The pace and frequency of corporate travel can sometimes become overwhelming. As deadlines approach and meetings change, so do your travel plans. Unexpected changes can create a last minute scramble to make multiple changes to your itinerary which may include: your airline reservation, car rental and hotel reservation. 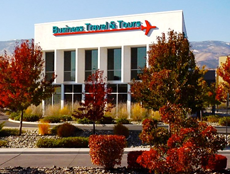 Business Travel & Tours is focused on the unique service aspects of high volume travel and is equipped to make last minute changes, track your unused tickets and provide credit card reconciliation reports post travel to you or your administrators with just a simple call. We are a full service, hands on travel management company providing global travel services pre-trip, while en-route and post-trip accounting support. 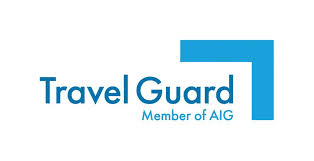 Our services are used by organizations and companies that are serious about their traveler’s safety and ability to respond to ever changing schedules. When plans change, you may be left with a ticket containing residual value which could possibly be used on your next trip. Who tracks it? Are your unused tickets being forgotten or going to waste? Carriers are under heavy financial and completive pressures to cut costs. Poor and persistent erosion in carrier service is no surprise to any of us that travel. Our corporate centered services help smooth the bumps and help facilitate a productive and successful trip.